Indie Retro News: Basic 1​.​1 - Ready. A Chiptune Compilation by McKlain features 30 wicked tracks! Basic 1​.​1 - Ready. A Chiptune Compilation by McKlain features 30 wicked tracks! It's cold outside, the sun has gone down and there's not much on TV. 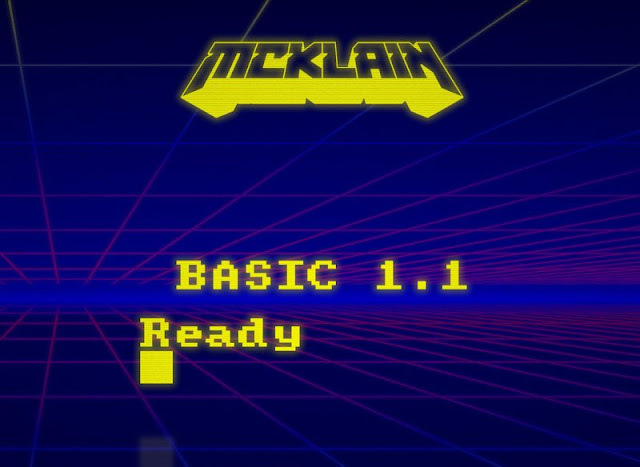 So what better way to spend this evening than turning those speakers up for the latest Amstrad and ZX Spectrum Chiptune album by McKlain, the ' Basic 1.1 - Ready. A Chiptune Compilation. Created by the same musical genius who was behind a number of tunes such as those heard in other Amstrad CPC productions including Breaking Baud and Megablasters, this time has done an album that is feature packed for all.